Using data from 2011 to 2014, the study's interactive map shows that among Hispanics, 78203 has an infant mortality rate of 16.02 per 1,000 births, while neighboring 78220 has a rate of 11.63 per 1,000 births. 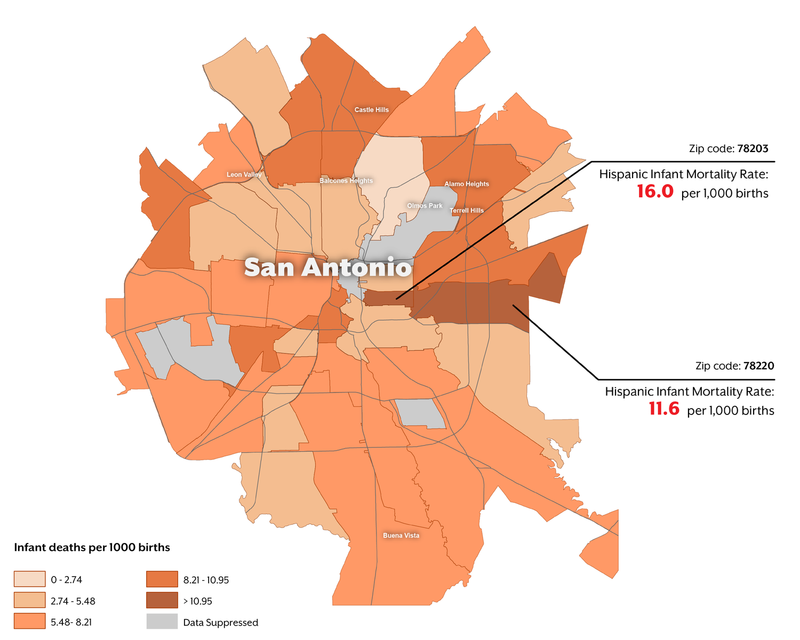 Although Texas' infant mortality rate is lower than the national average, these two San Antonio zip codes are at least twice the state average of 5.8 deaths per 1,000 births. Infant mortality is a common indicator for public health analysis and can be used to gauge disparities and target issues within communities. 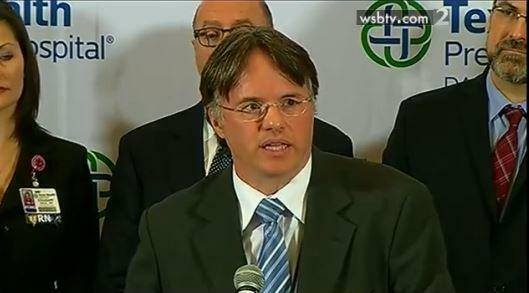 The UT System study also examined various ethnicities, including mothers of black and white heritage. Is prenatal care enough to save the lives of babies and keep mothers healthy? How does economic segregation factor into this phenomenon? What's being done to reduce the number of infant deaths in San Antonio? Bexar county has some of the worst infant mortality rates in the state. The state is only slightly better than the U.S. average, but we are worse than more than 20 other countries in the world. "For all the money, we put in more than any other country yet our outcomes are frankly pitiful," says Dr. Alexander Kenton a Neonatologist for Methodist Children's hospital. The city along with other health stakeholders has relaunched its Fetal Infant Mortality Review Board today to address this isssue. Each year about 3,500 babies inexplicably die of SIDS - Sudden Infant Death Syndrome. 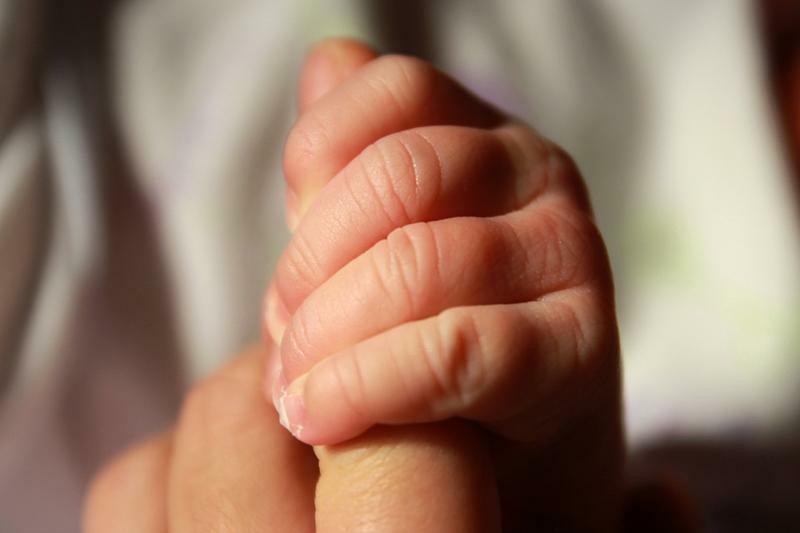 Texas’ infant death rate is higher than the national average. Bexar County has the highest rate in the state. While some infant deaths can be prevented, many families lack knowledge or resources. Bexar County hospitals are working to improve education, while some local leaders are raising money for more research. The cause of death listed on Rex Neal Van de Putte’s death certificate, reads “unknown.” He lived to be five months old. Sudden Infant Death Syndrome is just one of the reasons why Texas has an infant mortality rate that’s among the worst for industrialized nations. Other reasons include large portions of poverty in the state and many in the population who don't have access to health care. The state also has a problem with the death rate for women who die in child birth. 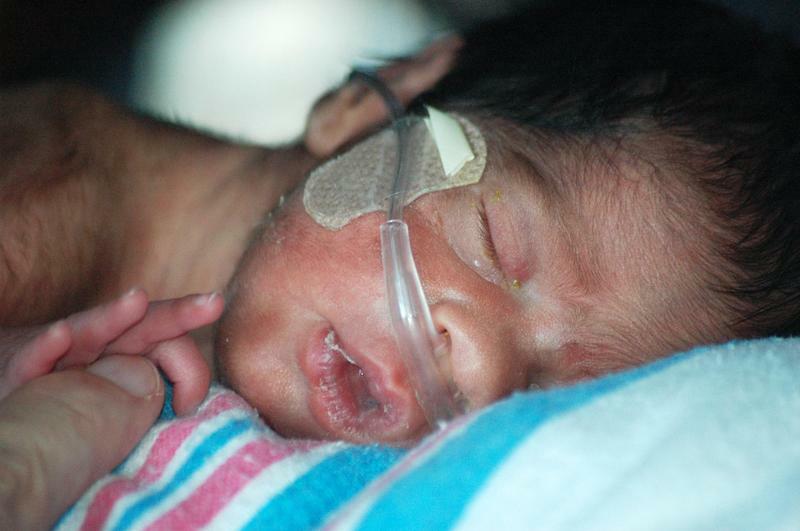 Premature birth is the leading cause of infant death. Even those who survive an early birth can face lifelong health problems, including cerebral palsy and developmental delays. 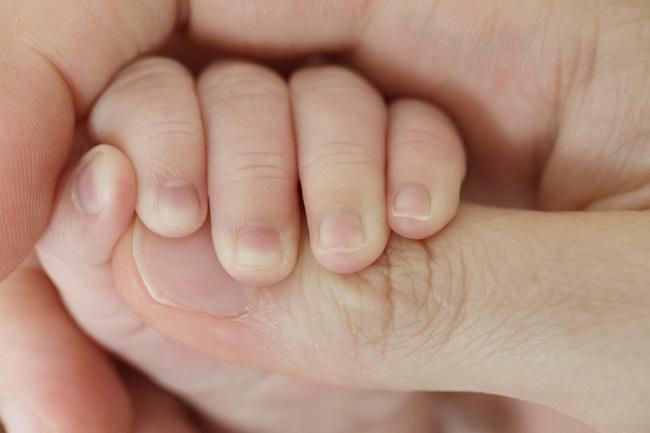 More babies are born with substance-addiction problems in Bexar County than any other Texas county, according to the Texas Health and Human Services Commission.